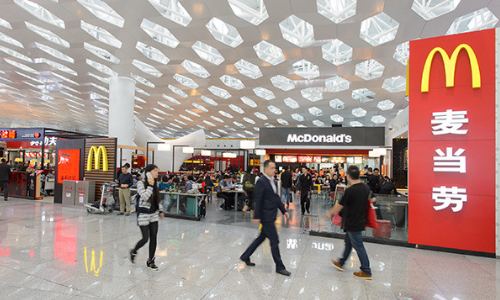 OMD has retained McDonald’s media account in China, Marketing understands. The agency edged out Publicis Groupe’s Starcom in a head-to-head contest. The pitch kicked-off last October and a number of large media agencies participated before being narrowed down to Starcom and OMD. McDonald’s aimed to go from having one global media agency to different agencies in global markets. OMD has won McDonald’s media account in Germany and Starcom has taken on the accounts in France and Latin America. We have approached OMD and McDonald’s for further comments. Two new categories have been added. ..
Brands which are successful during Ramadan are respectful and use contextual messaging, in-tune with Ramadan observer’s needs at p.. The London-based International Public Relations Association (IPRA) has awarded Campaigns & Grey(C&G) a Golden World Award ..